University of Missouri Interim Provost Jim Spain announced June 11 that Sarah Thompson, associate vice chancellor of health professions and professor in the College of Nursing at the University of Colorado Denver, has been named dean of the MU Sinclair School of Nursing. Thompson’s appointment will begin Aug. 1. Thompson received her bachelor’s degree in nursing from the University of Oklahoma, and she received both her master’s degree and doctorate in nursing from the University of Kansas. She joined the University of Colorado Denver in 2012 and has served as a professor, dean of the College of Nursing, and associate vice chancellor of health professions. During Thompson’s five-year tenure as dean at the University of Colorado Denver, grants and contracts grew by 69 percent, including support from the National Institutes of Health, the Agency for Healthcare Research and Quality, the Health Resources and Services Administration, and private foundations. Faculty at the College of Nursing grew from 87 to 150, and clinical revenue increased by 68 percent. Thompson is a member of several organizations, including the American Nurses Association, the American Academy of Nursing and the Western Institute of Nursing. She also has served on several task forces for the American Association of Colleges of Nursing (AACN), and she was the chair of a national task force appointed by AACN to examine the implementation of the Doctor of Nursing Practice. 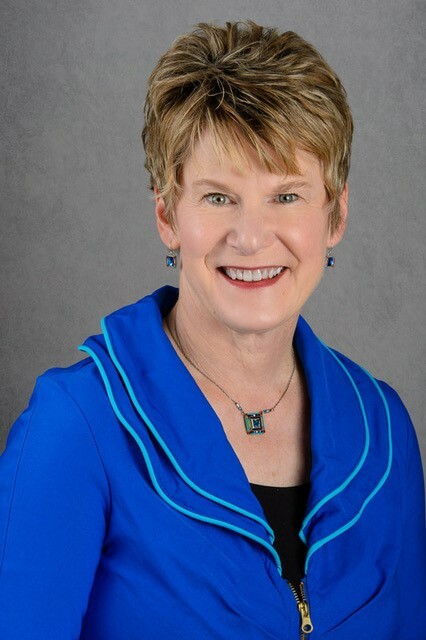 She has received numerous honors for her research and leadership, having been named a John A. Hartford Institute Geriatric Nursing Research Scholar, a Fellow of the American Academy of Nursing and a Niedfelt Distinguished Professor of the University of Nebraska Medical Center. The Sinclair School of Nursing, a leader in nursing education since its founding in 1920, has been led by Interim Dean Roxanne McDaniel since the beginning of the year.